If you’re searching for new reading material, and up for some feisty competition to help you decide, look no further than the literary version of Survivor — better known as Canada Reads. The annual weeklong debate starts Mar. 25 and pairs famous Canucks with a Canadian book of their choice as they duke it out to select a winner. The overarching theme this year is “one book to move you”; many of the selections feature nuanced approaches to topical subject matter such as inclusion, women’s rights and mental illness. Fredericton-born comedian Ali Hassan will host for a third year. 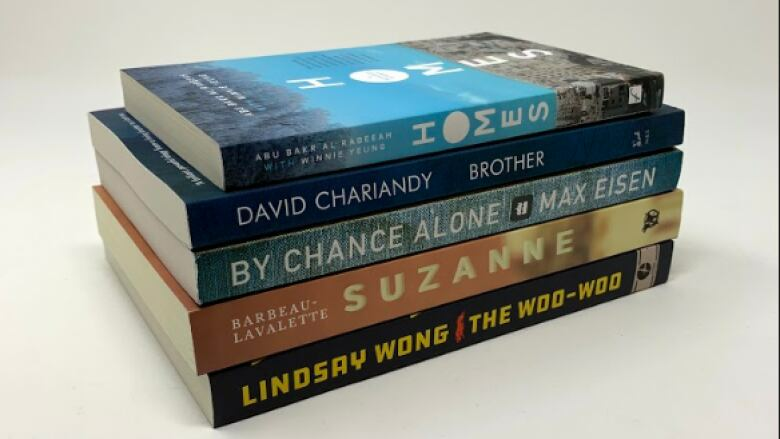 The winning Canada Reads author typically gets a major boost in sales and joins an elite club of previous winners that include André Alexis, Kim Thuy, Lisa Moore, Lawrence Hill, Hubert Aquin and Michael Ondaatje. The victorious defender will emerge with bragging rights and join high-profile figures such as fashion media personality JeanneBeker, Olympian Clara Hughes, and musician Jim Cuddy among many others who have also taken their books to the finish line. Learn more about each book and its defender below. A window into the human impact of an ongoing humanitarian crisis, Homes by teenage refugee Abu Bakr al Rabeeah (written with the help of his ESL teacher, Winnie Yeung), tells the story of the author’s childhood first in Iraq, then living through a civil war in Homs, Syria, before moving to Canada. “To actually have a first-person account of it and to put yourself in the shoes of someone who had to go through it and then finally gets, I guess, what they wanted — to be able to leave and to go to a new country,” said Comeau. 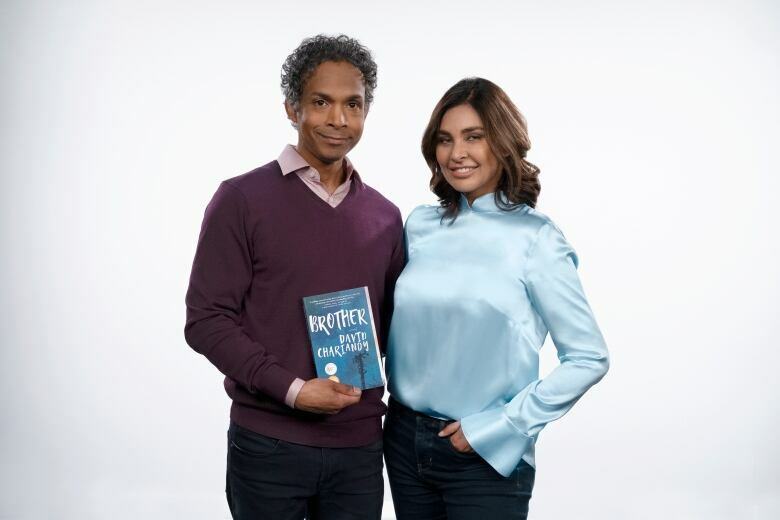 The story, set in a Scarborough, Ont., housing complex in the 1990s, focuses on the lives of two brothers, the sons of Trinidadian immigrants, and the societal battles faced by many of black and brown ancestry. By Chance Alone explores the horrors of the Holocaust and the journey of life afterwards through the lens of real-life survivor Max Eisen. 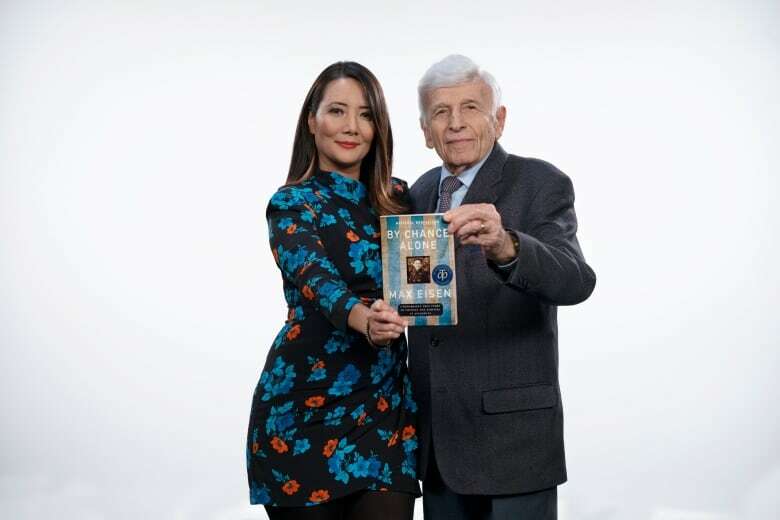 Defender Ziya Tong, known for hosting Discovery Channel’s Daily Planet, says the memoir is particularly resonant in a time when younger generations are becoming less connected to Second World War atrocities and know little about them. The French bestseller Suzanne (La femme qui fuit) by Anaïs Barbeau-Lavalette is a portrait of a conflicted woman compelled to choose between her family and career in the 1950s, observed through the eyes of her granddaughter. 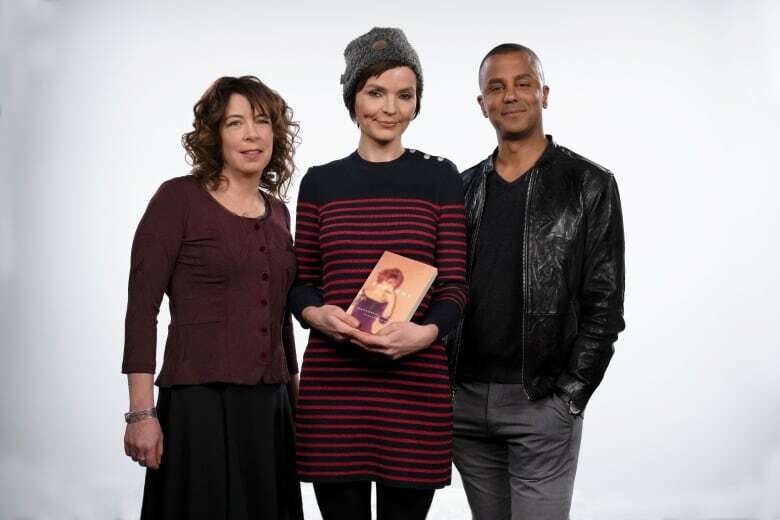 Yanic Truesdale, best known for his role as Michel Gerard on the cult favourite TV series Gilmore Girls, says Suzanne speaks to him because he, too, experienced a unique upbringing with his free-spirited, artistic mother. 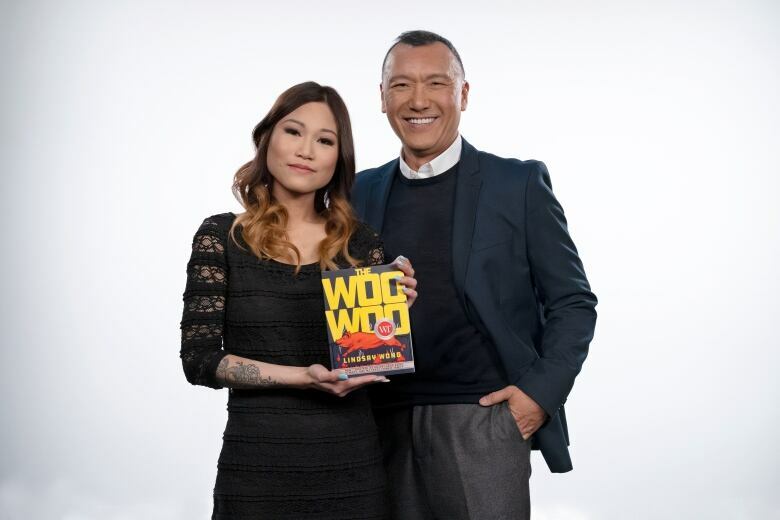 Joe Zee, who was born in Hong Kong and moved to Toronto as a child, is best known for his work in the fashion industry as a stylist, TV personality and former creative director for Elle magazine. Zee says The Woo-Woo by Lindsay Wong appears to be a simple coming-of-age story, but quickly delves into the stigma of mental illness in a family and the role that culture can play in it. The debate, which will take place March 25 to 28, will air on CBC Radio One at 11 a.m. ET and on CBC-TV at 4 p.m. It will also be livestreamed online at CBC Books at 11 a.m. ET and will be available on the free CBC Gem streaming service. If in the Toronto area, tickets are available to be part of a live studio audience.